A visit to the The Museum of Strategic Missile Forces is a fantastic way to learn about Cold War history. The article was originally published at the Odessa Review. By Vadim Goloperov. Just 20 kilometers from Pervomaisk (Mykolaiv Oblast), the Museum of Strategic Missile Forces is one of the most interesting places in Ukraine. Perhaps it is also unique. Neither Europe not any of other countries of the former Soviet Union can boast anything similar. Not long ago, the museum was a highly classified missile base, a part of the Soviet Union’s so-called “nuclear fist.” But now it is open to the public and visited by thousands of tourists each year. Following the Soviet collapse, newly independent Ukraine inherited the world’s third largest nuclear arsenal after those of Russia and the United States. In 1994, the Ukrainian government agreed to sign the Treaty on the Non-Proliferation of Nuclear Weapons (the Budapest Memorandum on Security Assurances) and renounced its nuclear weapons. In return, Ukraine was given security assurances by Russia, the U.S. and the UK, as well as financial support for nuclear waste disposal. 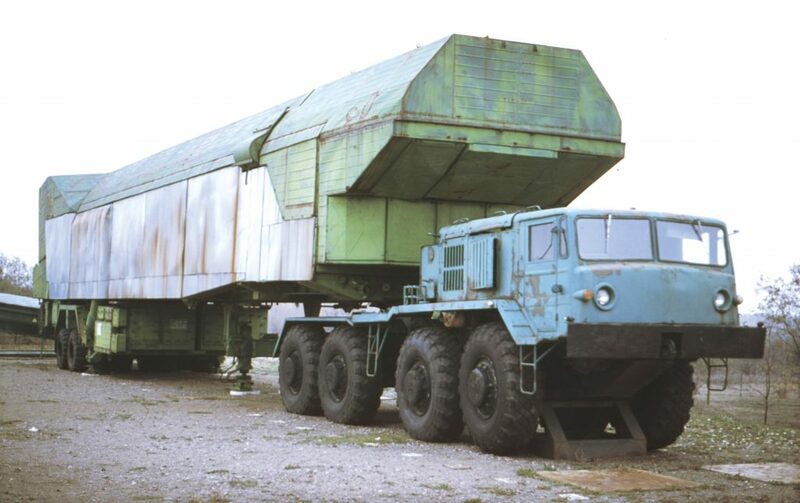 By May 21, 1996, Ukraine had transported all its nuclear warheads to Russia and its missile bases were destroyed. However, the state turned the base near Pervomaisk — which contained launchers, underground command posts and various infrastructure facilities — into a museum. Opened in 2001, the Museum of Strategic Missile Forces is undoubtedly among the most interesting cultural tourism sites in Ukraine. 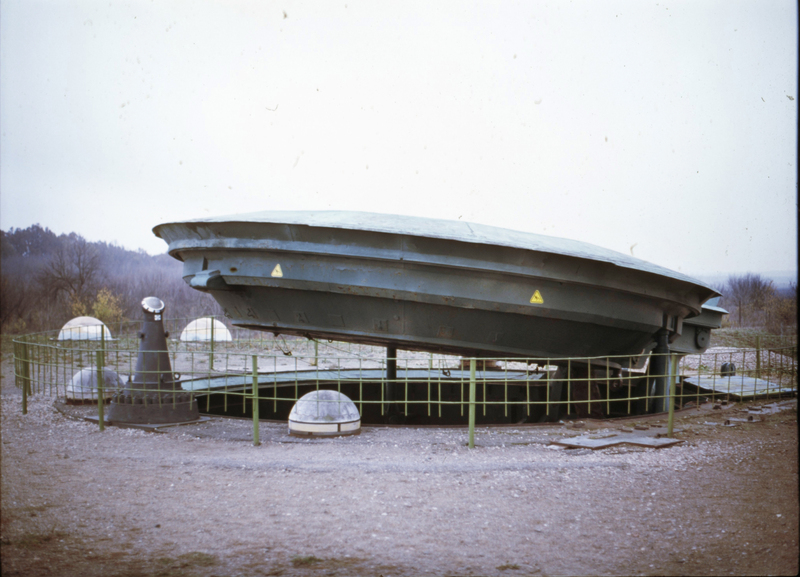 Visitors can trace the entire history of the Cold War here. The guides are also former military officers who used to serve on the base. And the exhibits are more than fascinating: not so long ago, they could have wiped out all of humanity. Today, the museum workers tell stories and joke about what, twenty years ago, was highly classified information: the types of missiles that were in service, their numbers, their technical characteristics, the missile base’s security system. The guides share their memories of what it was like serving and living on the base, and the extraordinary situations that occurred there. Visitors can familiarize themselves with the history of the 46th Rocket Division, which was formed during the Second World War. One of the rooms, designed by a Japanese delegation, leaves an indelible impression. The residents of Hiroshima and Nagasaki presented the museum with photographs and drawings reflecting the horrific consequences of using weapons. 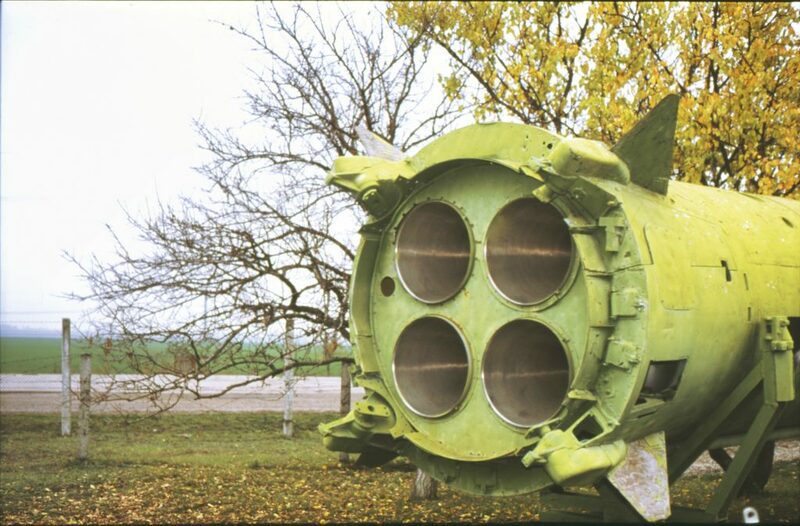 The renowned Soviet nuclear missiles and their components located outdoors are also of great interest. These are the R-12 or SS-4 ‘Sandal’ missiles (according to NATO classifications), which played a key role in the Cuban Missile Crisis. The origin of the missile’s unofficial name is still hotly disputed. Some believe it was christened ‘Sandal’ after the UN General Assembly meeting where Nikita Khrushchev banged a shoe on the table. Others think that it was named after the sandalwood tree. The museum also boasts R-36M2 or SS-18 ‘Satan’ missiles, famous for their frightening power and ability to overcome even the most advanced American air-defense system. 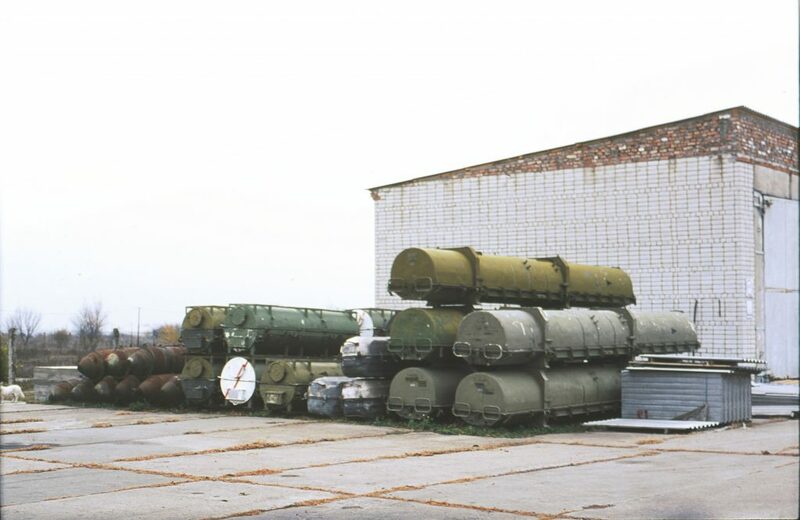 In addition, the museum possesses special equipment for transporting and refueling missiles, as well as a collection of modern Ukrainian military equipment, which is regularly replenished. In the summer, the Museum of Strategic Missile Forces is often frequented by groups of tourists who come to the Pervomaisk area for rafting on the Pivdennyi Buh river. The museum is also kid-friendly, and children can even test some of the exhibits. Interestingly, many of the guests are foreigners who, not so long ago, were the targets of these missiles. Ironically, the museum staff rides to work and back on an old school bus: a Ford model donated by Soviet Army’s ideological enemies – the Americans. ‘This is our trophy,’ former officers of the military base joke. Entrance to the underground command Post via the elevator – 200 hrn. Monday – Sunday, 9 a.m.– 5 p.m.